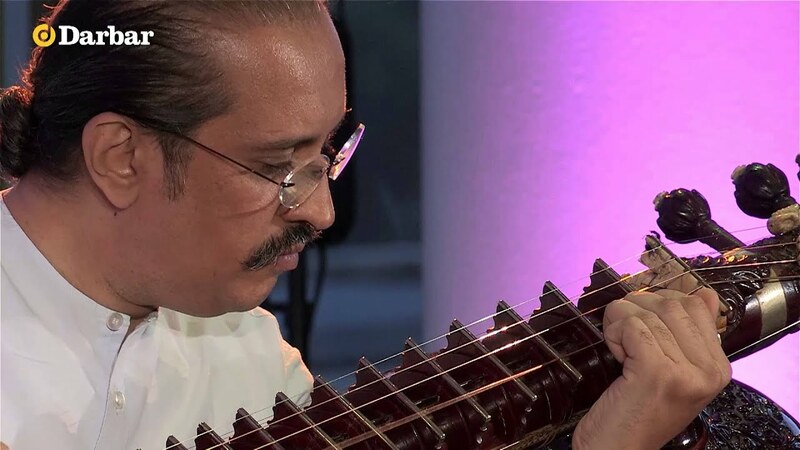 Enter a meditative world of microbending notes with one of the most inspirational and perceptive rudra veena contemporary musicians Baha’ud’din Dagar. 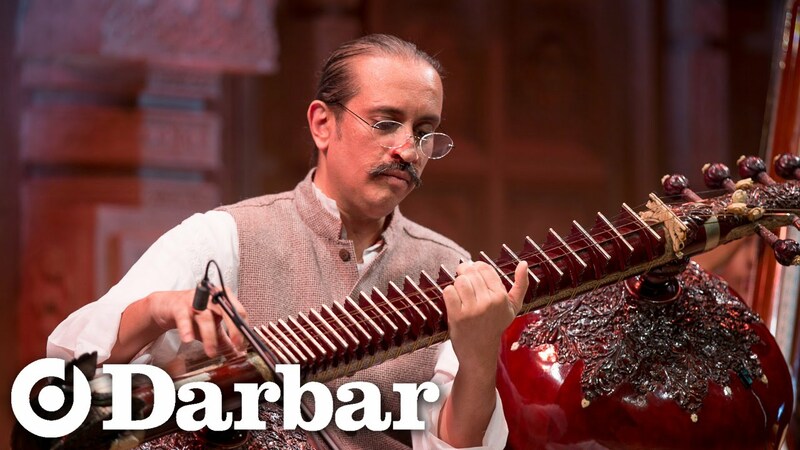 Revered as much for his elegance and poise as for his boundless virtuosity, the son of the famous Ustad Zia Mohiuddin Dagar continues his illustrious family history dating back to the 15th-century. In this special concert, we strip away any accompaniment to allow you to totally lose yourself in his music. This concert has no interval.